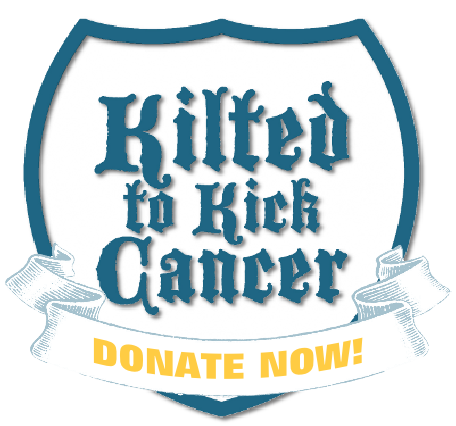 This year Kilted to Kick Cancer was approved as a charity with Amazon.com. By visiting smile.amazon.com and choosing Kilted to Kick Cancer, part of your purchase (at no cost to you) is funneled to our accounting department and gives us more money to give to researchers. Usually this is around 0.5% but sometimes becomes as high as 5% on special days. All you have to do is shop. You were going to wait for all those sweet Amazon deals this week anyways…now you can shop and support KTKC at the same time. Then, on Tuesday November 27th, share us far and wide on Giving Tuesday, in hopes someone you know on the social medias will click to us, donate and feel better about themselves. Don’t you want that for your friends? Here, we’ll make it easy. Goto Facebook on the 27th and link to http://kiltedtokickcancer.org. Facebook knows us and will ask if you want to add a fundraiser to your post. Click yes and select, say, $250. Then share your posts to friends, friends of friends, groups, message boards, chat rooms (is that still a thing), mentioning Giving Tuesday, and help us raise more money to fight Prostate Cancer.